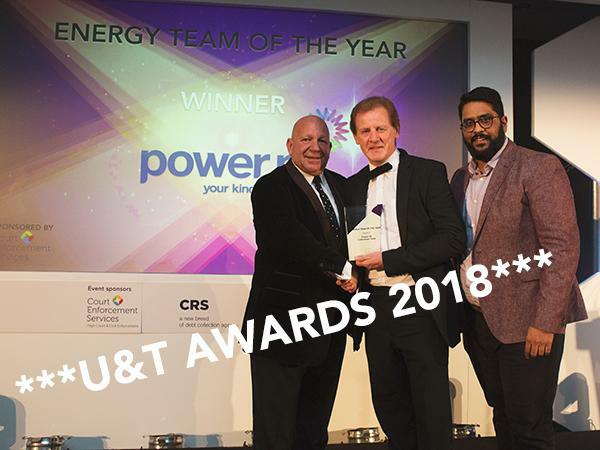 Taking place on the evening of the Household Credit Conference, the U&T Awards will celebrate, recognise and honour the hard work and best practice in one of the biggest gatherings of utilities and telecoms collections professionals, drawn from across the energy, water and telecoms sectors. 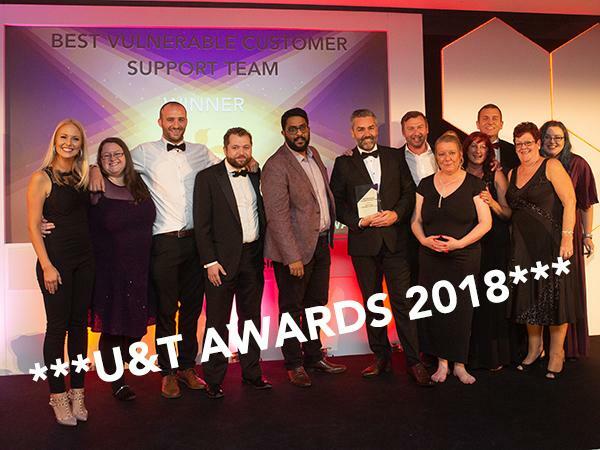 The awards celebrate its 9th year and present a perfect opportunity to showcase the hard work and achievements of organisations, teams and individuals over the past twelve months. This year’s categories have been designed to offer a level playing field for businesses of all sizes, with nearly half of the categories being new for this year. 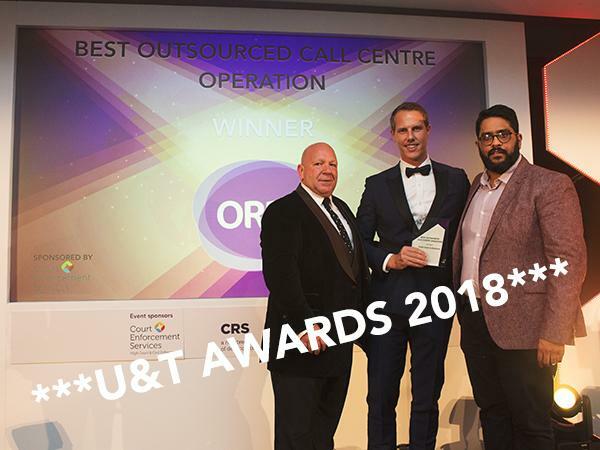 New categories include Best Outsourced Call Centre Operation and Agent of the Year – Vulnerable Customers. 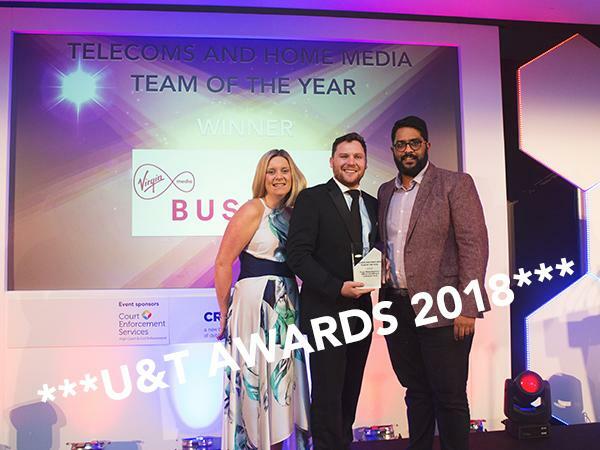 The Utilities & Telecoms Awards is one of the most important dates in the industry’s calendar across the UK. 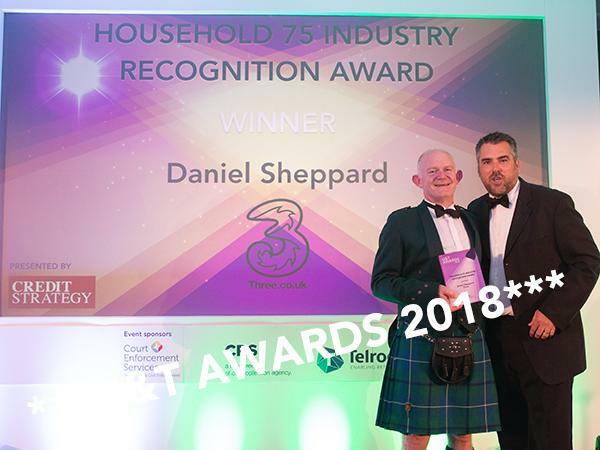 They celebrate, recognise and honour the hard work and best practice in the profession and unites the very best in the industry. 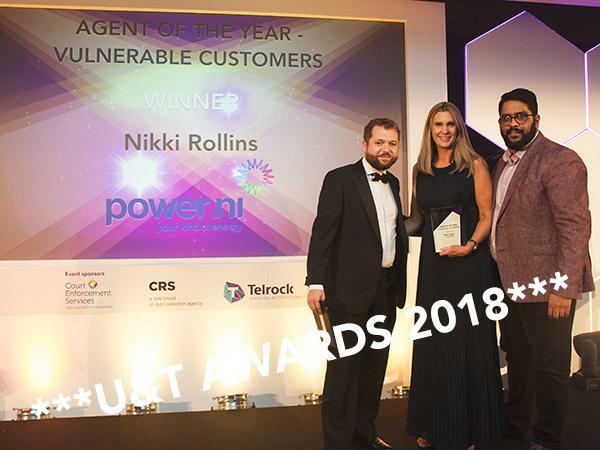 The U&T Awards provide an excellent forum for celebrating success and unparalleled networking opportunities. 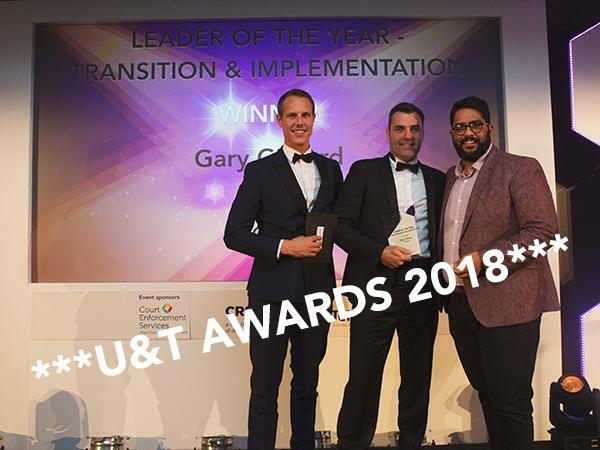 "It’s really great way to network and meet others in the industry"
"A good reason to be proud and celebrate"
"Great evening of celebration and a chance to catch up with new and old colleagues"
WHAT WILL HAPPEN DURING THE EVENING? 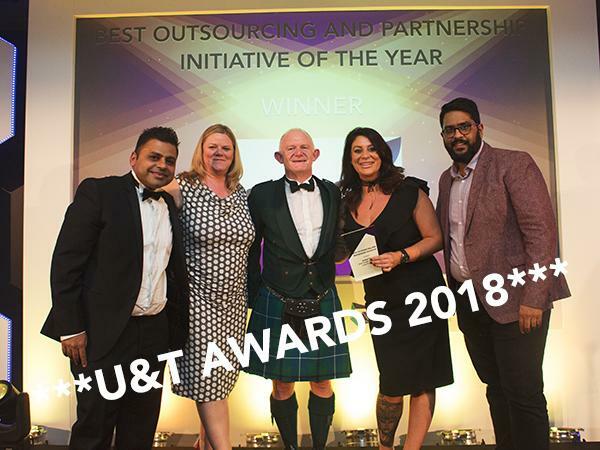 The U&T Awards are independently judged and culminate in a prestigious black tie dinner and ceremony at The Nottingham Belfry Hotel, providing an excellent forum for celebrating success and unparalleled networking opportunities. 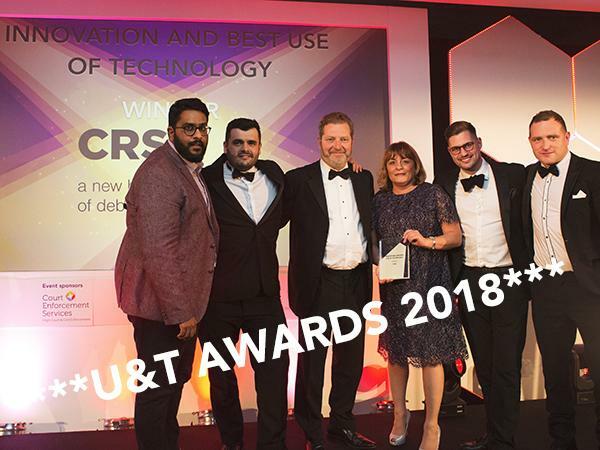 Formerly known as U&T Conference; Credit Strategy’s Household Credit Conference has been gathering credit, risk, collections and compliance experts from a wide spectrum of the UK’s utilities, water and telecoms providers for this annual conference for nearly a decade. The event takes place during the day of the U&T Awards. • Separate yourself from your competition - Making the shortlist, being nominated or winning an award, differentiates you/your company from your competitors, emphasising your achievements to the market. • Free marketing - Being shortlisted promotes your brand through Credit Strategy’s market reach, opening doors to gain new contacts and shines a light on your achievements to the industry. • Increase credibility - An award win plays a key part in building your customer base. Everyone wants to partner with the best and a third party accreditation provides you with that endorsement.